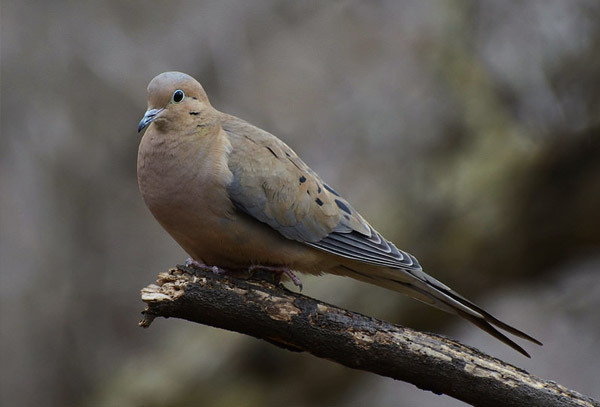 Hunting Doves at Schrader’s Outdoors is a Maryland Eastern Shore tradition where sunflower fields and cut corn fields provide bountiful harvests. We offer hunting packages that include sporting clays and a buffet lunch for the opening weekend. Schrader’s Outdoors can accommodate private fields for larger groups. This type of hunting makes for great corporate outings and bachelor parties.